Religion has continued to be a defining force across the world for centuries, whether good or bad. It has led to wars, but also encompasses acts of selflessness, forgiveness and love. Religion has helped people find solace in their lives. For better or worse, religion has shaped several countries across the world. 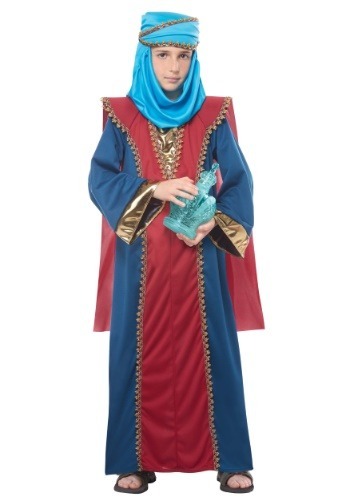 Though religion can bring a bed of controversy with it, religious costumes are a vastly popular choice during the whole year, among children and adults alike. 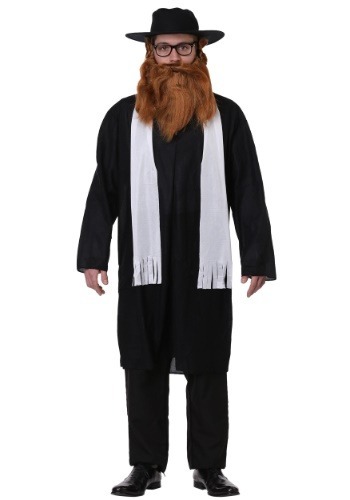 Our website covers a wide range of religious costume choices – whether you want to dress up as a nun, priest, rabbi or apostle, you have come to the right place. 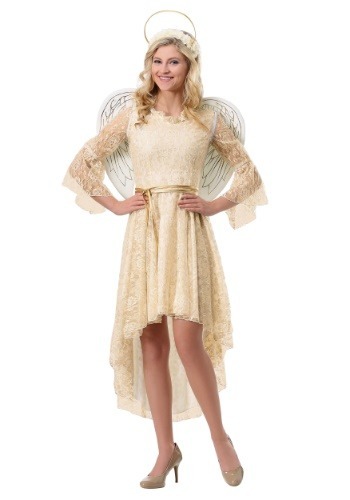 Available in a multitude of sizes, colors and styles, our affordable costume choices are perfect for all your needs. So don’t stop, start browsing through our wide-ranging collection of religious costumes and pick the one you like best. 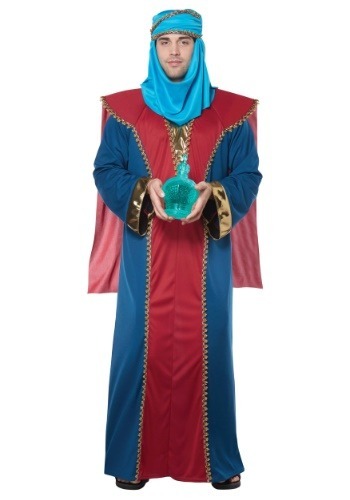 Show off your religion in a costume that is able to say it all for you. Biblical costumes stand out since they are different, they are unique and they say a lot about your character. Halloween is not just for scary costumes and to go around screaming. It is about being someone else for the time being. Something or someone you enjoy, going to parties, trick or treating and being with the ones you love – whether they are family or friends. Dress up with them as a theme and have everyone in a costume that says something about them. You should be able to get more out of your night when you are creative with the costume that you put together. Do not forget to put your biblical face on and play the part of the person you're being! 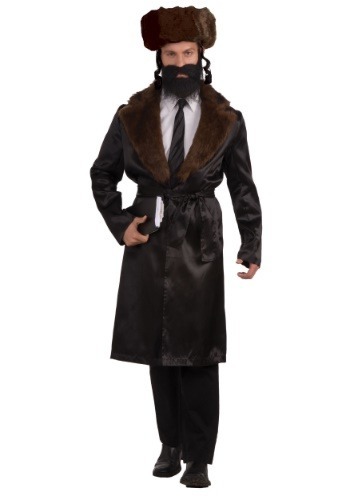 When you consider a biblical costume for Halloween, you're considering something that not a lot of people choose to be. You're going to be more unique when you do this. You can also use the costumes for other events, not just Halloween. 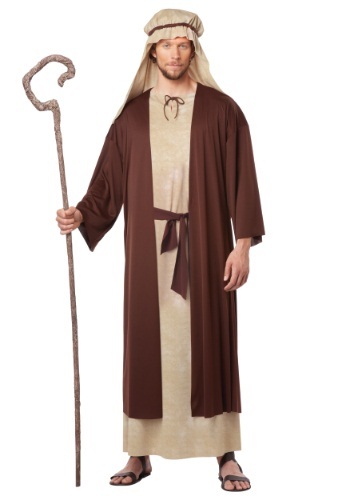 If you need a biblical costume for a play or parade, throw one of these on and do not worry about having to piece together something that looks like the costume you're in need of. Use the many different costumes for many reasons, or just throw it on for Halloween. 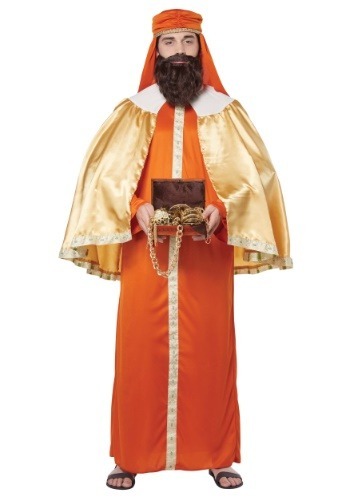 Biblical costumes come in all types. You're able to find a little bit of something for everyone on the list. Be a nun, a cardinal, Noah and the Ark, Mary, Jesus or a Rabbi. Be something from the bible or someone that has given their life to their God. 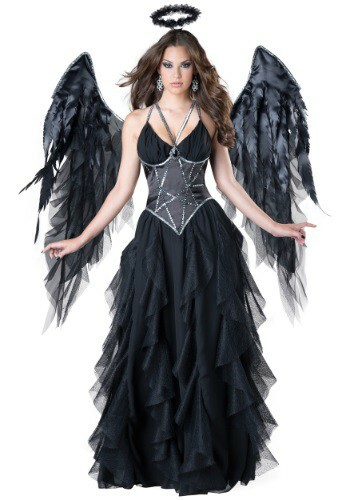 You have so many to choose from, find something for any occasion or for Halloween night. Invite your friends to make up the entire theme with you when you piece together these costumes and everyone is something different for the night. Show up at a party and be able to win first place – you are all going to be the best dressed there, so why wouldn't you win the best costume award? 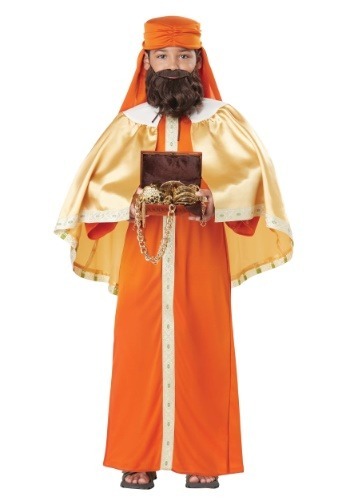 Biblical costumes are costumes that you might have once thought about being before, but never knew where to find them. 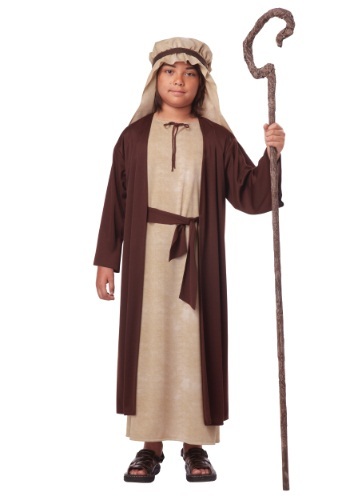 Now is your chance to be in a costume from the bible and know where to get them at affordable prices. Why pass up another chance at being something that you've always thought about being before? Take the next step and choose which costume stands out the most from all that is offered. Pray with everyone, save everyone Halloween night and have a few laughs while you're at it. Toast to yourself, to your religion and to your friends and family at the party. Take kids trick or treating, or just go out for a night of fun and excitement. Everyone is in good spirits when it comes to Halloween night and being able to make the most of the biblical costume that you choose to wear! And remember all of the costumes displayed on our site ship to Canada.